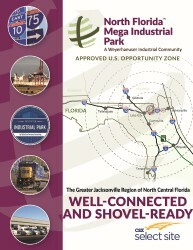 North Florida Mega Industrial Park is a 2,622-acre, single-owner, shovel-ready supersite in Lake City, near the Florida/Georgia border. 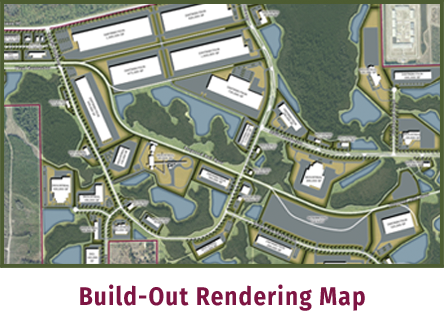 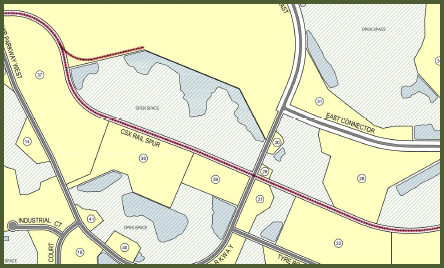 Approved for eight million square feet of industrial development and 100,000 square feet of commercial and retail development, North Florida Mega Industrial Park (NFMIP) offers sites with flexibility that few business parks can match. 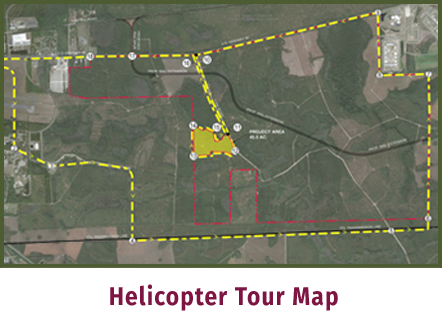 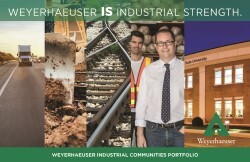 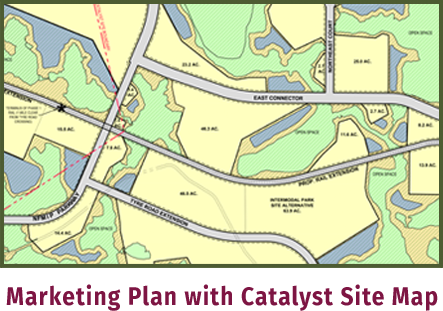 While Weyerhaeuser has identified several parcels ranging from a single acre to 410 acres, we will work with prospective companies to demonstrate a variety of options to design a site to meet specific needs.